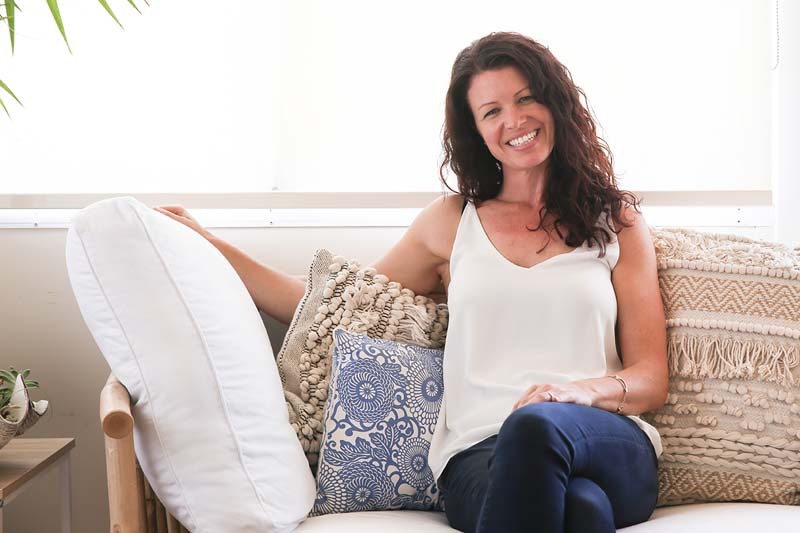 A mindfulness, yoga and meditation coach, Erin is treasured for her ability to awaken the wisdom body, through her graceful guidance and the delivery of inspirational, empowering life messages delivered in each of her yoga classes. Reconnect to your true nature through this gentle, sequence where you access the subtler five bodies – physical, energetic, mental, wisdom and bliss bodies. Use guided mindfulness techniques to rein the attention within, while opening to a sense of spaciousness and connection. Just as the core muscles support the spine in your physical body, when we get clear on and strengthen our core values in life we are better supported to live with clarity and purpose. Focus on setting and embodying intention. Move through a graceful, flowing sequence and learn techniques that you can carry with you to stay on-track with your heart’s deepest desires. This hip and heart opening sequence is an opportunity to become aware of, accept and let go of any limitations that are keeping you stuck in 2018.